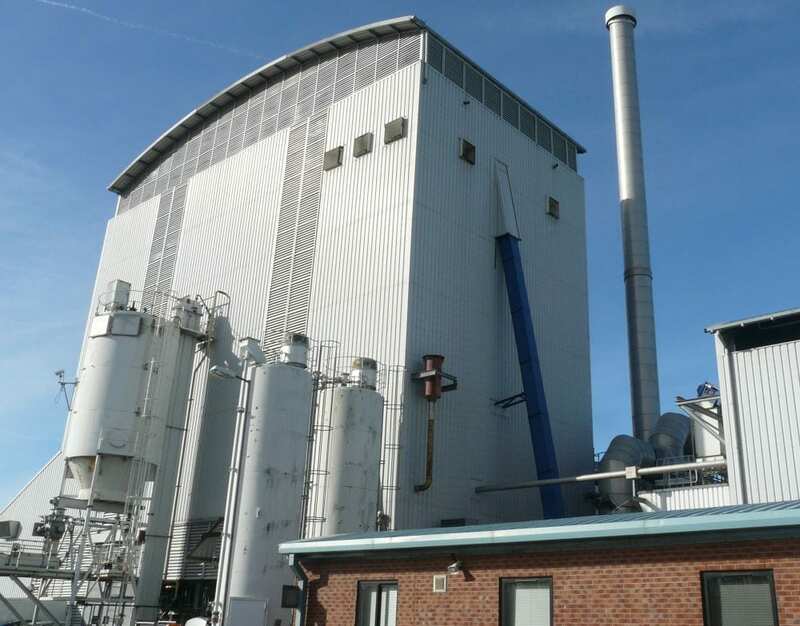 The ARBRE biomass power station at Eggborough was built in 2001, became operational in 2002 but after only a few weeks was shut down and mothballed. It is situated close to the A19, which gives easy access to the M62 near Selby. A planning application was submitted to extend the building to enable it to be converted from biomass fuel source to a waste management facility with Advanced Thermal Treatment, fuel derived from commercial and industrial waste and solid municipal waste. It was proposed to receive 200,000 tonnes per annum, which would generate 10MW of renewable energy per annum, sufficient to provide the electrical needs of approximately 18,000 houses. Alongside the recovery of fuel from the mixed waste inputs, the waste sorting area would also recover residual recyclables such as glass, metals, and inert waste. Planning permission was granted in May 2015.